Usually In Stock And Ships Within 24 Hours. 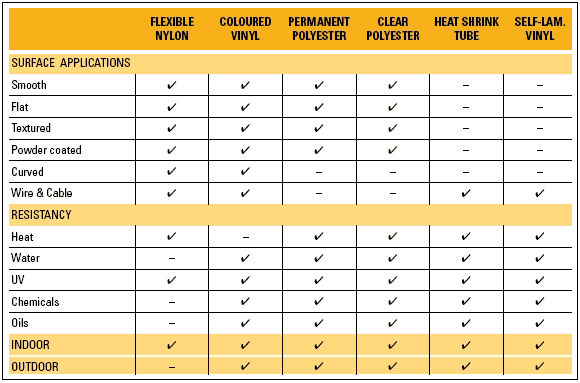 Permanent Polyester Tape can be used on a variety of flat, textured or highly textured surfaces and has an excellent solvent and chemical resistance. 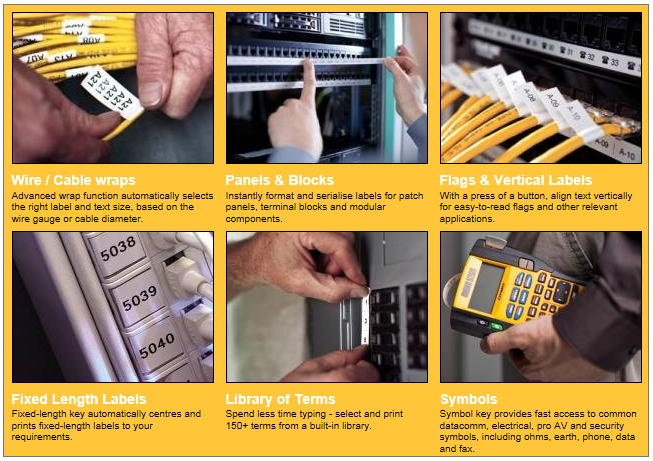 For labeling panels, blocks, faceplates, shelves, bins, beams and more. Permanent Polyester labels have a polished finish that leaves your work looking professional. Available in smaller widths that fit most patch panels, blocks and other distribution panels. All Rhino Industrial label makers are covered by a one-year warranty. However, if you register your DYMOå¨ product on www.dymo.com, you will be entitled to an extra yearÛªs warranty. Your One Stop Shop for Everything Dymo, Online. © 2019 DymoOnline| ABN 91 074 564 314 | All Rights Reserved | All prices in AUD and include 10% GST Use of this Web site constitues acceptance of the dymonline.com.au agreement as stipulated in About Us.